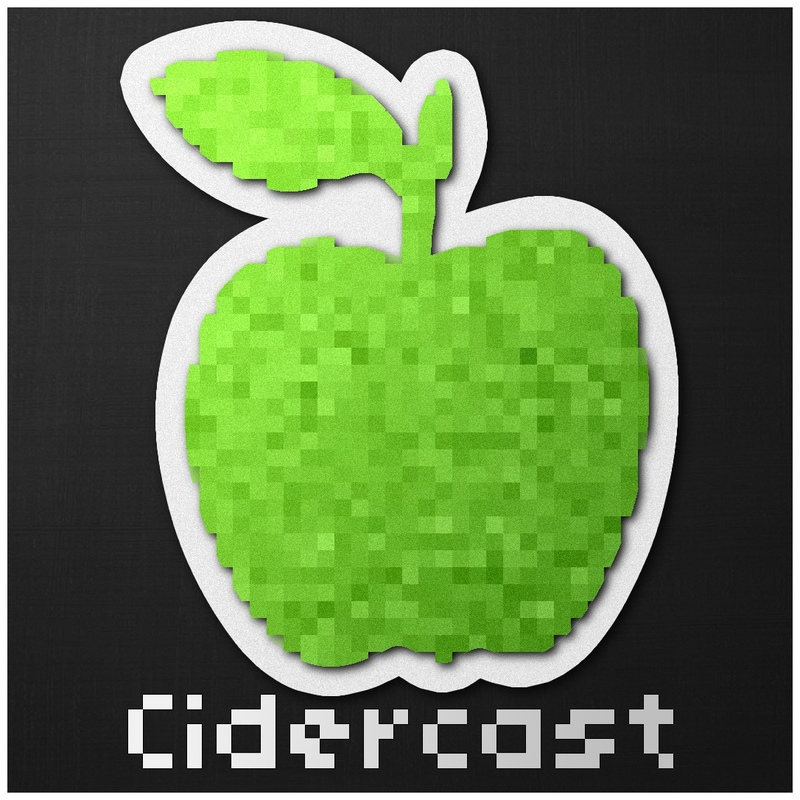 The one year anniversary episode of the Cidercast is finally here and we have a chance to catch up on what Google is up to at Google I/O. 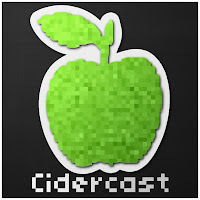 James can barely speak while in rage at the terrible solution Apple has provided for podcasts on iOS and Yagan has ordered his first Android product. Bring on year two! Join Yagan and James as we take a journey to the future!